With the current digital market world, social media and video promotion are the most powerful ways to create your brand awareness and enhance your customer loyalty as well as enhancing your online availability. 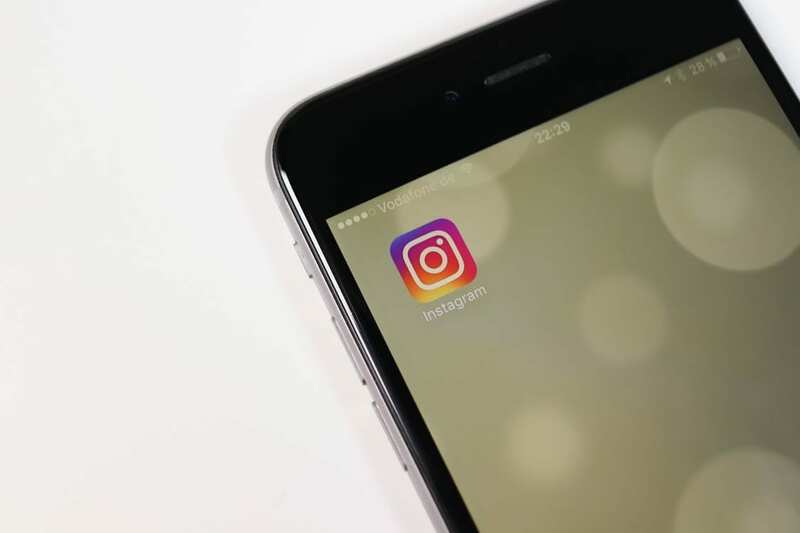 Among the top effective social media platforms, Instagram is one of the powerful platforms when it comes to video marketing. Unfortunately, your videos cannot be self-promoted, if you want to expose your content to a wider audience and create a huge brand awareness you need to have some measures in place to increase your viewership. One of the tested and tried ways to get more video viewership is to buy Instagram views. So if you want to go viral, you know how to! 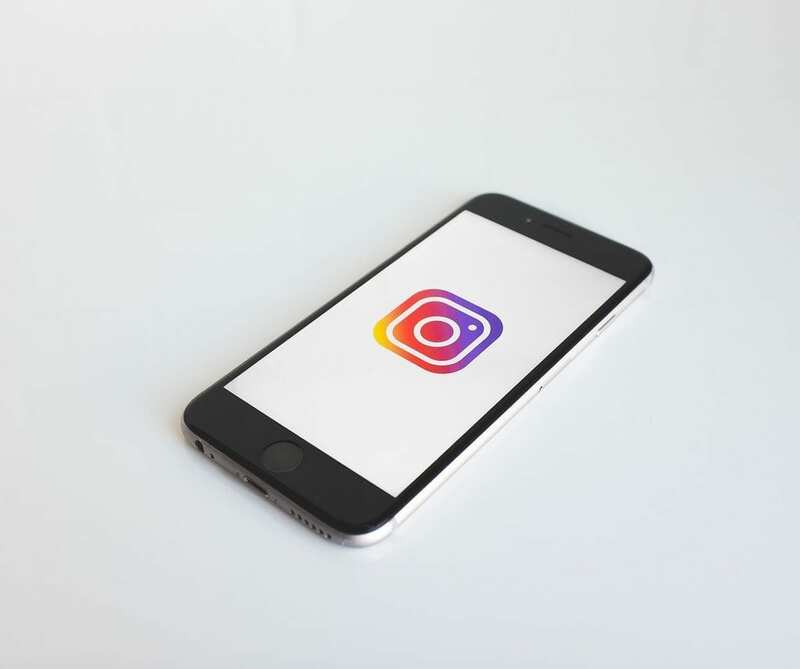 Here, we will show you how you can increase your Instagram video views so that your content can reach a great audience. 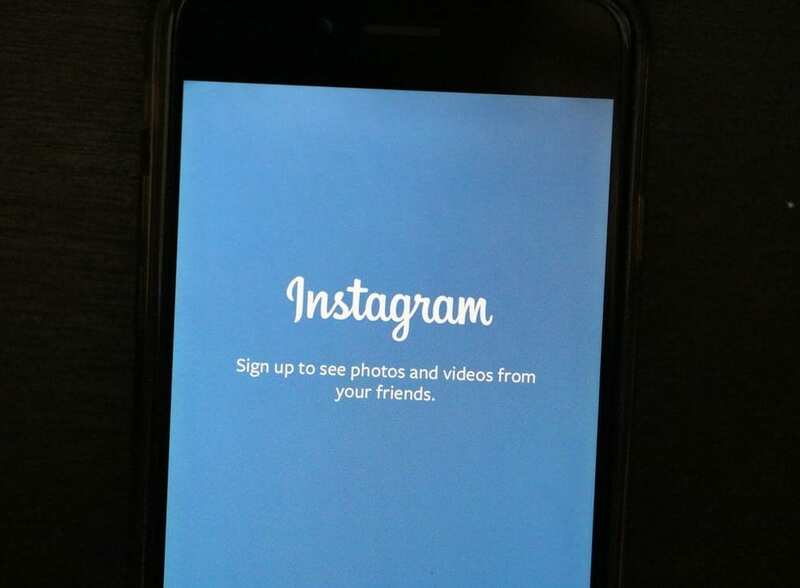 Instagram as a platform was introduced in 2010. Currently, it is being used by millions of people worldwide as a great tool for business. If you want to go viral, use Instagram wisely. First, concentrate on your Instagram settings. Here, you need to check all the settings on your Instagram account. 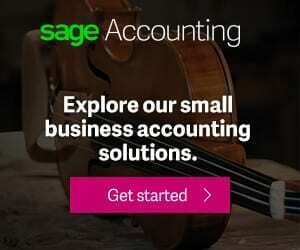 Note that some small adjustments could make you be in a position to connect you with millions if not hundreds of other online users. Ensure to work on your settings so that you can easily find other online users via the “find and invite friends” or “suggested users”. Make sure your profile shows who you are what you do and should not allow being tagged with damaging content. Go to your settings and adjust the “Tagging Options” and change to “Add manually”. Create online connections with other important users who can share and view your content. Fill in your bio completely so that other users are clear about whom they are following. Adding exciting facts so that your followers will want to be glued to your profile waiting for what you will share in the next post. Include relevant #hashtags that you use regularly as well as keywords so that you can be noticed by Google, #hashtag searchers and Pinterest users interested in your content. Include all relevant information so that users can know they are following a genuine person. Since #hashtags were introduced in social media, they have shown to be an influential component when it comes to getting your content liked, increasing your online presence as well as increasing engagement with your audience who could help to generate more leads for your brand. Note that generating more leads equal to more conversions which ultimately leads to more business. You must understand that #hashtags are not only meant to be used on your Instagram photos or stories but also for your videos as well. 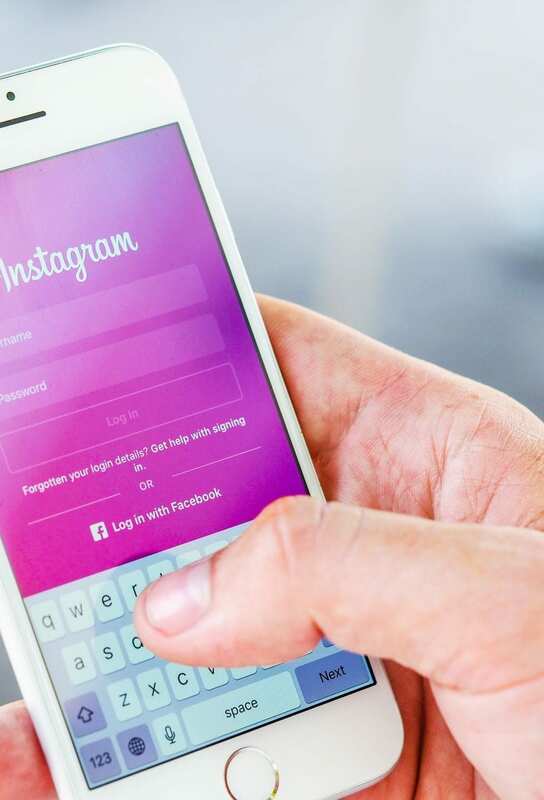 However, you need to ensure to choose right #hashtags so that you can expand your reach and connect yourself with new Instagram users as well who are #hashtag searchers. How to choose the best/right #hashtags? 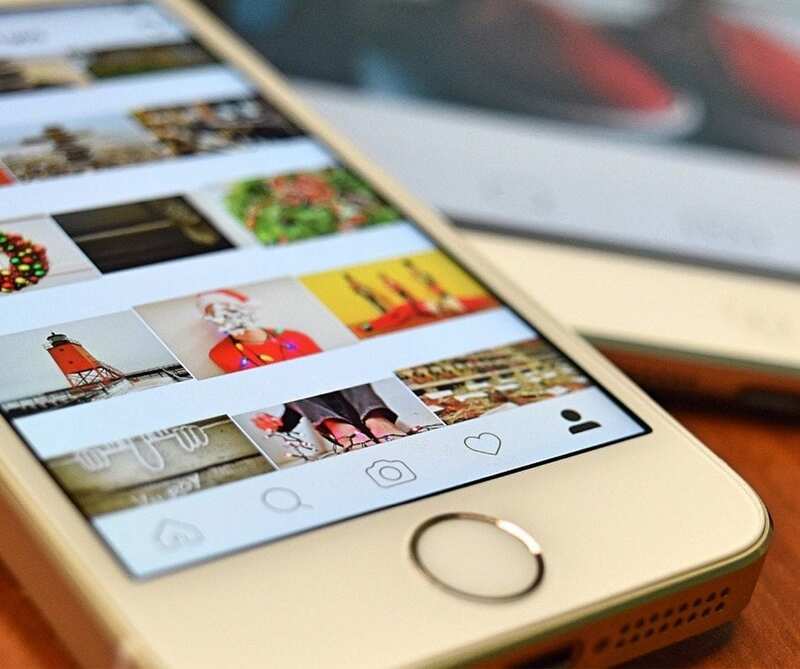 Finding the right #hashtags to boost your video visibility on Instagram can be challenging. 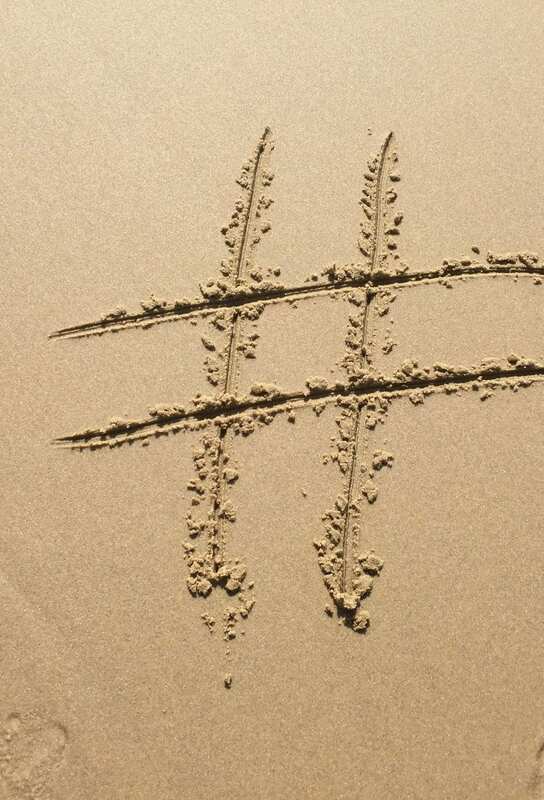 Ideally, the best #hashtags are the ones that are used by many people. For instance, if you operate a salon business, using #happy or #summer could make you look unclear. But something like #summernailart could be a better 3hashtag for your Instagram video. In addition, if you include your location on the #hashtags, you will make your business more searchable to potential customers who are close to you who are interested in the hashtag you are using. Unlike other organic posts, Instagram ads cost money. 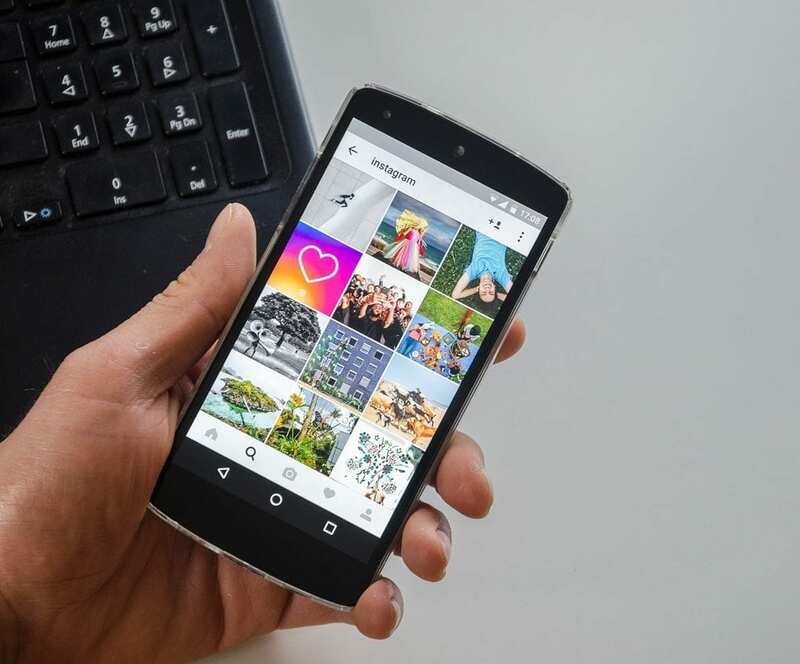 However, although this is an Instagram’s paid advertising option, it can act as a catalyst to stir your following and make you get more Instagram views quickly. If you have a video that you want to go viral, starting a “video views” campaign could be the best means to achieve that. Instagram ads have been an effective option since they were introduced. 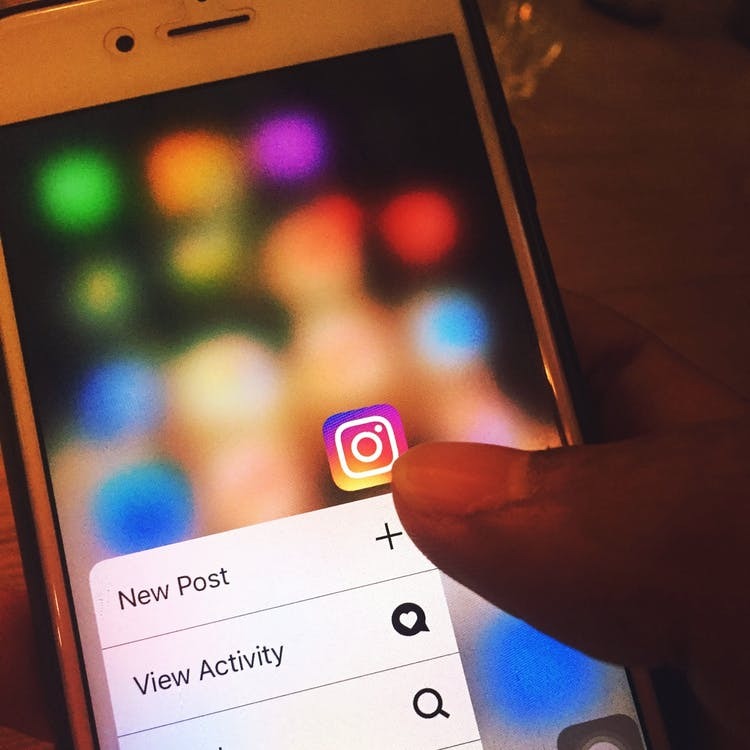 In fact, the large companies out there are using Instagram ads to reach millions of relevant users as well as engagements. However, you should know that Instagram ads are more costly than Facebook ads, so, be wise as you use this option. You want your videos to be viewed by your followers and their followers so when creating videos, ensure they are interesting and that your followers can share them with their fans. By this, you will be able to easily expand your video views. While it is important to share the latest and relevant content to your social media profiles and blog posts, reposting your existing videos could also increase their viewership. You could take short snippets from existing lengthy videos and share them on Instagram with a pertinent #hashtag. You can as well repost a video you shared some months back. Note that your new followers might not be able to view a video you shared some months back, so reposting your videos could make it possible for new followers to view them. However, you should focus on reposting helpful, informative and interesting videos to your Instagram profile. Although Instagram’s algorithm has somehow affected when users see post shared, scheduling videos to go live during peak times can be an effective way to increase your views. Note that most engagement on Instagram happens immediately you share content, it is good to know your followers’ peak times so that you can increase your video views. Note that you will need to understand what the peak times are for your particular followers. For instance, videos or photos gain more viewership during non-work hours. Also, you need to know that Instagram is always less busy on Sundays so if you share your video on this day, don’t expect to get more Instagram views. Instagram is a powerful social media platform for sharing videos that are interesting, informative and helpful to your followers. Use these tips to get more views on your Instagram videos and increase your engagement which could lead to making more business sales.